The largest European Big Data for Industry 4.0 initiative to merge into a European industrial data room. Boost 4.0 is the largest European initiative for Big Data for Industry 4.0. Boost 4.0 has a budget of 20 million euros with an additional private investment of 100 million euros. The consortium consists of 50 companies from 16 countries, all of which are coordinated by Innovalia Group. This initiative will boost the development of the European Industrial Data Area in order to improve the competitiveness of the European automotive industry. 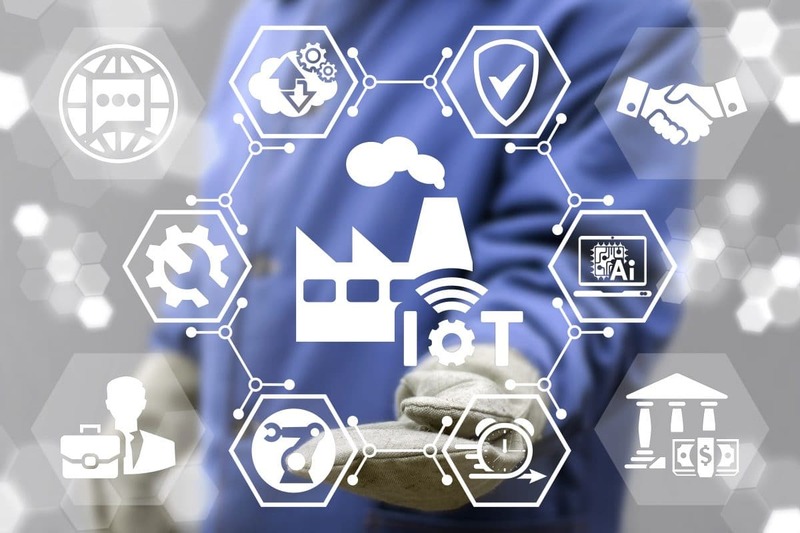 In addition, it will support the manufacturing industry in the introduction of big data in the factory and provide the industry with the necessary tools to make the most of the industrial value of big data. With the support of ACICAE – key automotive industry representatives, who are also part of the Boost 4.0 initiative, such as Gestamp, FIAT or Volkswagen – a platform will be provided to discuss the evolution of the automotive sector towards digitization, including practical examples, success stories and real ones Applicability in factories. The event will be concluded by the Basque Economic Development Council Arantxa Tapia with a special closing ceremony. The Boost 4.0 initiative will establish a group of smart and networked factories in Europe that will serve as a guide for European industry. This initiative will accelerate the adoption of big data and advanced analytics solutions in the European automotive industry through global standards, open APIs, secure digital infrastructures, trusted big data middleware and digital manufacturing platforms.